Keep playing on Full Tilt as much as you can because on May 17 the platform will retire permanently. Last February, online gaming company Amaya announced its plan to merge Full Tilt with PokerStars. In 2012, PokerStars acquired Full Tilt from a settlement with the federal government worth $731 million. After two years, the two poker companies were bought by Amaya for $4.9 billion. 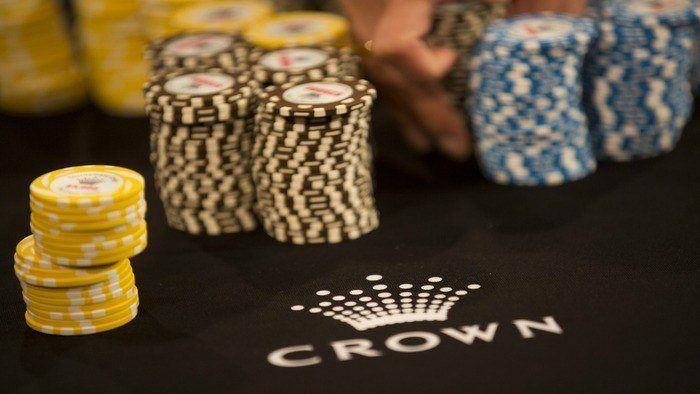 According to the Canadian company’s quarterly earnings, the two poker sites had about 71 percent of the online poker market. 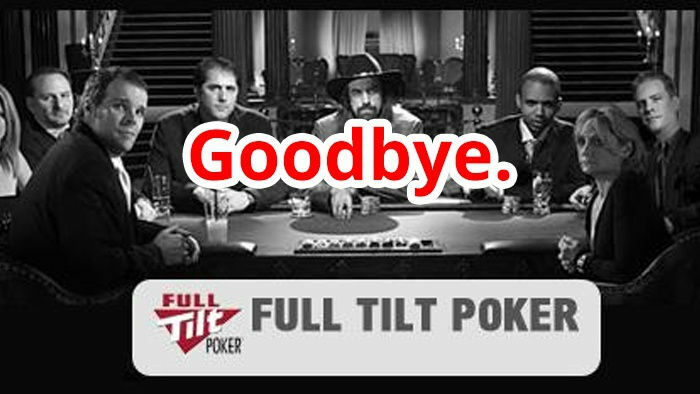 Full Tilt was still making a profit from poker, but its market share has continued to decline since it was relaunched in 2012. 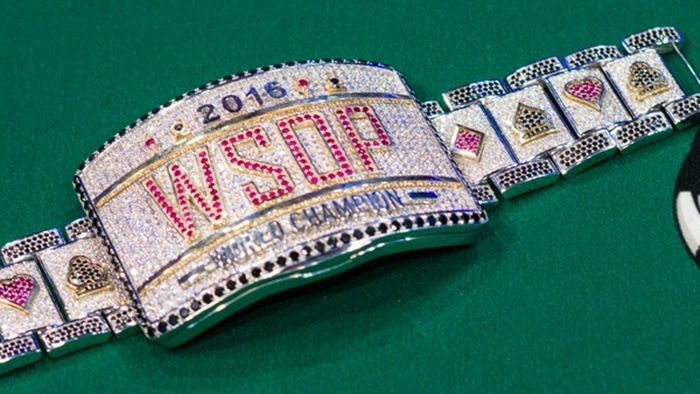 PokerStars have 68 percent of the online poker market while Full Tilt controlled only three percent. In 2011, the federal government shut down Full Tilt’s operations after allegedly operating a “global Ponzi scheme.” Up to this day, the remission process which reunites the company’s victims with their lost money is still ongoing. Two years into the remission process, the site’s victims have received roughly $112 million. The federal government shared that while the site was run by Howard Lederer, Ray Bitar, Chris Ferguson and Rafe Furst, the site took around $159 million from Americans. If you have online poker funds on Full Tilt as well as on PokerStars, you do not have to worry about taking any measure to transfer your money. All your funds, including your loyalty points and bonuses, will be migrated to your PokerStars account. On the other hand, if you do not have a PokerStars account, remember to move swiftly and withdraw your funds from Full Tilt before the migration happens. The merger between the two sites will mean that you will only have one account between the two sites. Full Tilt will still exist as a brand, operating other casino games. 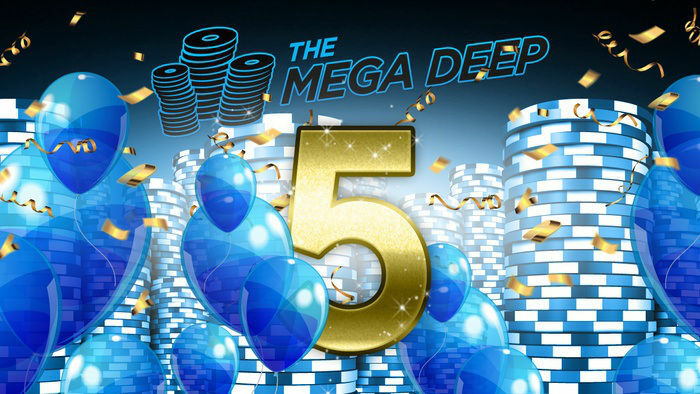 Just a few months back, Amaya successfully re-entered the US market through the PokerStars New Jersey launch. 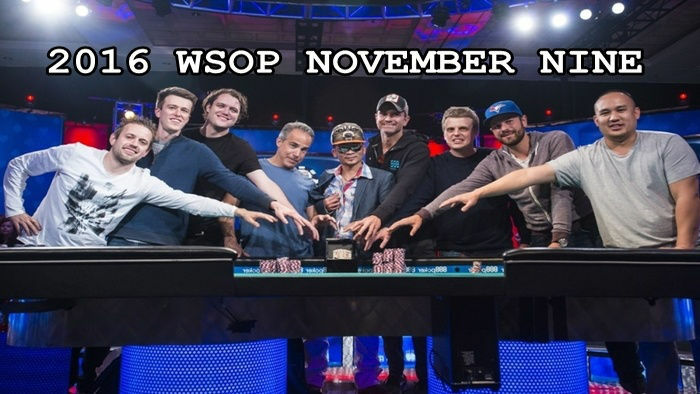 This was a big step for the online poker industry as it opened possibilities of operations across the United States. During the fall of 2015, the New Jersey Division of Gaming Enforcement finished its investigation and provided authorization for PokerStars to operate online, covering players within the Garden State. Remember to study poker tips from pros because while Full Tilt may close down, there may still be more opportunities for you to play poker online even if you’re located in the US.